Rental rates for high-rise residential units is expected to reduce by 30% in the next two years as more units are made available to the market. The property market for these units are already unsteady with low demand verses high supply. 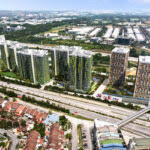 According to the former president of Malaysian Institute of Estate Agents (MIEA), Siva Shanker, thousands of newly completed units are expected to be launched simultaneously in the next one to two years and this would further strain the already softened market. He added that the new units “rental market flood” would be short-lived, as it will return to equilibrium in line with the economic sentiments. These unit owners can’t afford any losses as they have to pay mortgages and they will have to put up their units for rent. This will definitely spark off a rental war as buyers will compete to get tenants. Consequently, rents will drop by as much as 30% from the projected rental return of two to three years ago. Malaysia’s property sector was seen to be booming in the last five years. An increase in demand and high returns prompted developers to build high-end and high-rise units. However, the country’s faltering economy that has slumped for the last five consecutive quarters, has shaken the property market. Since 2015, property sales have slumped, hurting listed developers’ share prices. Retrenchment and restructuring in selective sectors such as oil and gas drove many expats to their home country, leaving their rented apartments unoccupied. 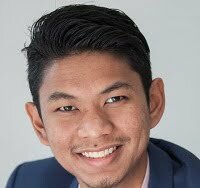 According to the first half-year research report by real estate agency, Knight Frank Malaysia, owners are willing to compromise on lower rents to secure and retain tenants due to job cuts from low oil prices. The report also cited that selling prices of high-end condominiums and serviced apartments in Kuala Lumpur ranged from RM1,300 to RM1,900 per sq ft, while branded residences were priced from RM2,000 per sq ft onwards. The report also revealed that in KL, the volume and value of residential property transactions declined by 8.3% and 11.4% respectively in 2015 compared to 2014. Growth in the Malaysian House Price Index was restrained at 5.8% in the fourth quarter of 2015. Siva also explained that despite the talks that foreigners are swooping in to buy properties in Malaysia, the local property scene is mainly driven by domestic consumption. 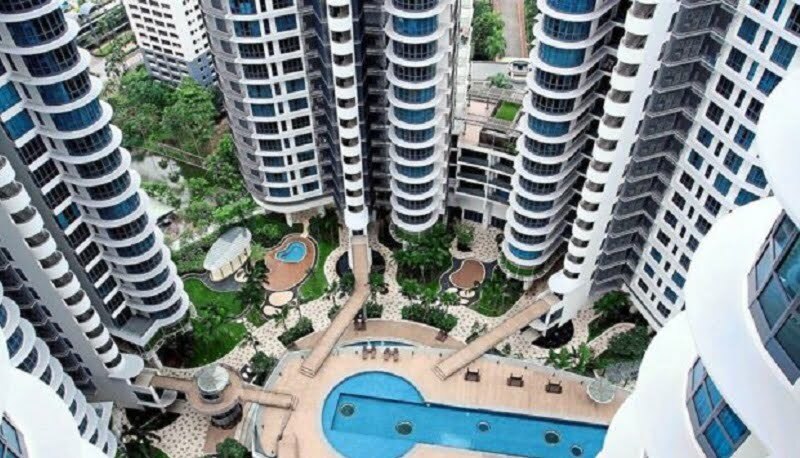 “Our estimate is, only 4% to 7% of properties in Malaysia are owned by foreigners. Even if it is 10%, it is still a small margin compared to Singapore, which is hovering around 20% to 40%,” he said. 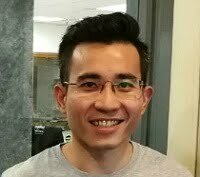 Siva urged prospective tenant looking for a property, to enjoy cheap rent for as long as possible as the rents will go up once the market picks up and buyers will want to sell the units at a higher price. He said this is because the initial idea of such unit owners are not to keep it for long term but to flip it and make fast and quick money. He also cautioned developers to be more careful of what they launch, and the number of launches will slow down, pacing the market. Another property analyst notioned that the tenant market is likely to be more competitive and it will be challenging for buyers to enjoy high rental returns due to the expected glut within the next two years. However, he too expects the situation not to sustain long as the market is expected to bounce back as the economy improves. Knight Frank said the market outlook for the high-end condominium segment remains sluggish, influenced by weak sentiment as potential buyers and investors continue to adopt a “wait and see” approach. Moreover, with the widening gap between supply and demand, and a mismatch in product pricing and affordability in the domestic market, more developers are widening their sales target by marketing overseas as the weak local currency translates to attractive pricing and low entry level for foreigner buyers.